Keltruck Limited, based at West Bromwich, has announced the acquisition of Silurian Scania, the official Scania dealer for south Wales. Silurian Scania, which has four depots in South Wales with its head office in Cardiff, has been acquired by Keltruck Limited as of 1st January 2011. The acquisition takes Keltruck to 20 operating locations – including 18 depots – from Worksop in the north, to Cheltenham in the south. 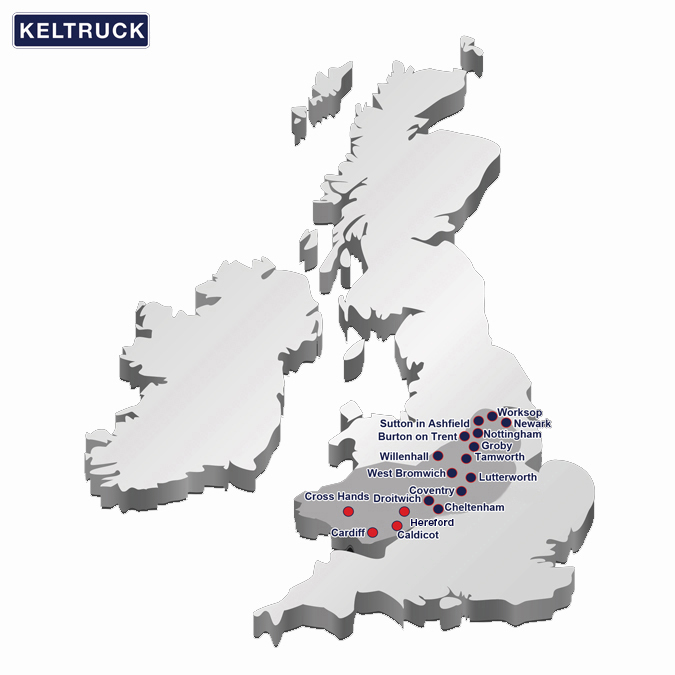 Keltruck’s head office is a well-known landmark alongside the M5 motorway on junction 1 at West Bromwich, and is already regarded by Scania as the world’s largest privately owned Scania dealership. 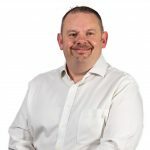 Mr Kelly also confirmed that Keltruck’s MD and Dealer Principal, Andrew Jamieson, will become Silurian’s MD and Dealer Principal on 1st January 2011.